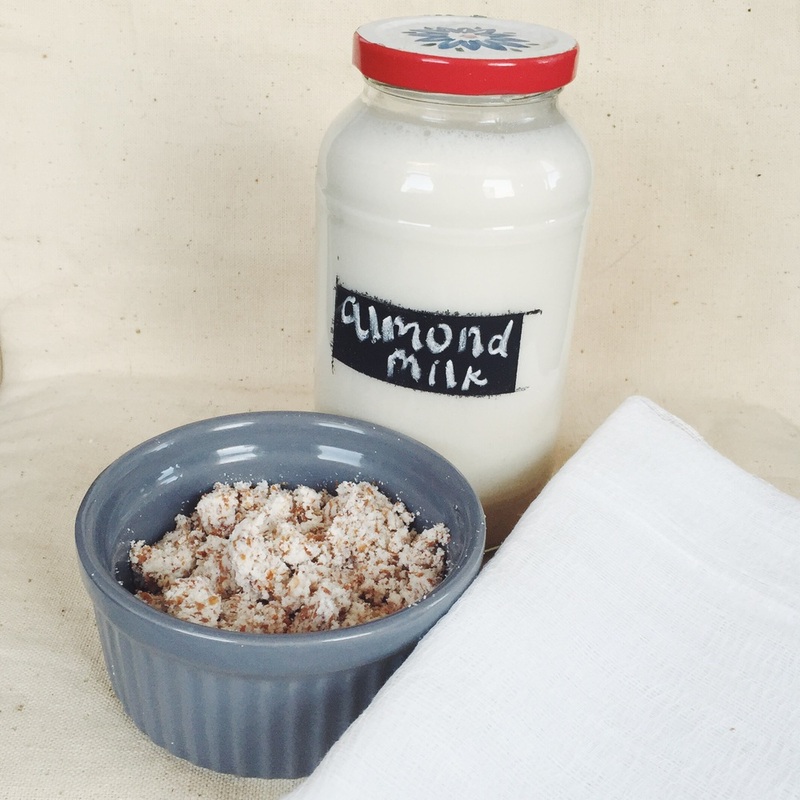 Today I made some homemade almond milk, and the recipe is really simple. It tastes so fresh and doesn't have many of the preservatives that some store-bought nut milks can have. Instructions: Soak 1 C raw almonds for 8 hrs, drain and rinse. Add almonds and 3 C water to blender. If you want to add cinnamon, a touch of salt, vanilla, dates, cacao powder or any other flavor, this is the time to add it. Blend for 1 minute. Once blended, place a nut bag or cheesecloth over a bowl and pour almond milk into cloth. Squeeze milk into the bowl keeping the pulp in the cloth. Keep the pulp to add to oatmeal, breads, or muffins.